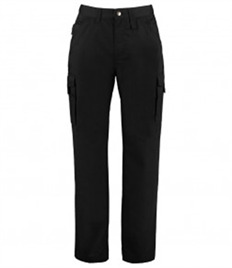 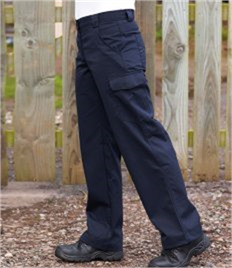 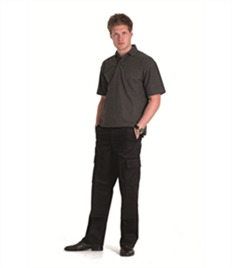 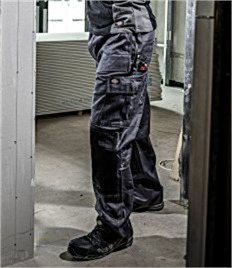 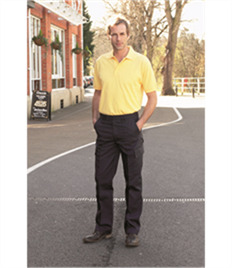 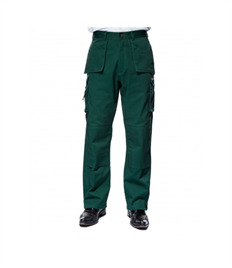 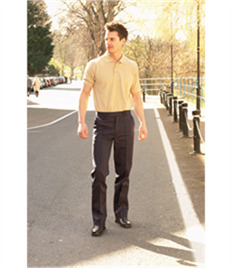 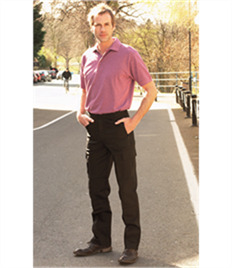 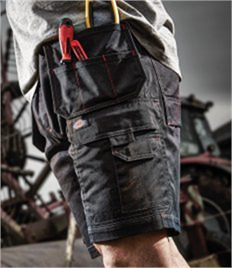 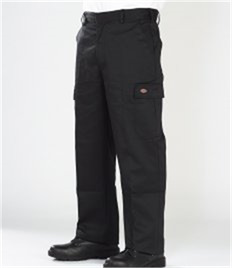 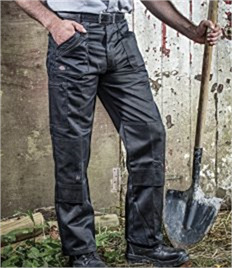 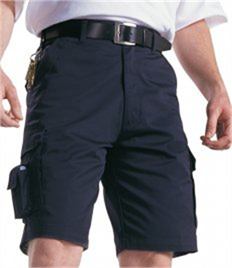 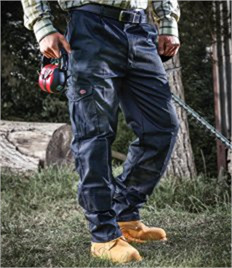 View our collection of work trousers available to be branded with your businesses logo. 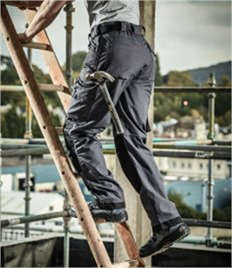 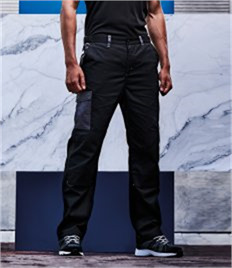 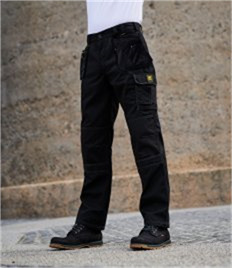 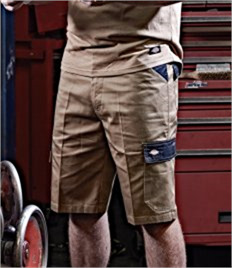 Rock-it provides a wide selection of wok trousers from both Dickies & Uneek, with 25 products available we provide the most comprehensive range of work trousers to customers across Northampton. 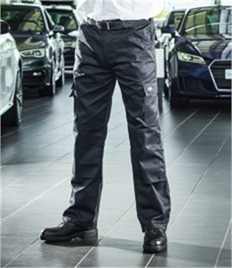 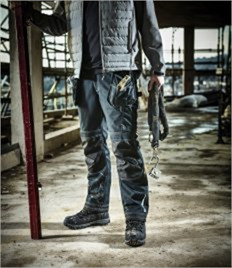 To find out more pop in-store to our Rushden showroom to view the selection of work trousers we have available for your business or get in touch to discuss the styles, options and finishes we have available for your business and its workwear needs. 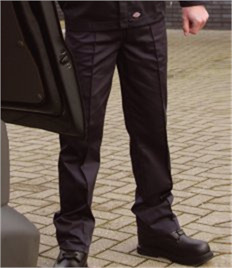 Our team can give you a quote for work trousers so simply get in touch today! 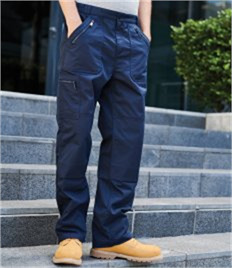 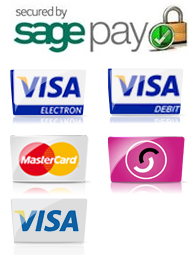 Order your work trousers in just a few clicks, sit back and let us take care of your businesses workwear needs. 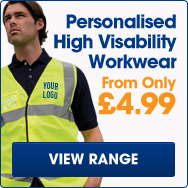 All our branded workwear and work trousers are available to be delivered straight to your door in 5 working days. 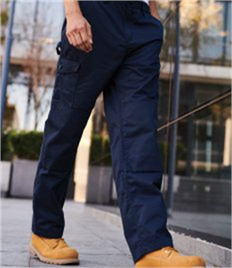 If there is a specific deadline we can ensure that we can meet that for you, whatever the deadline or expectation we can exceed it being Northamptons leading workwear supplier!